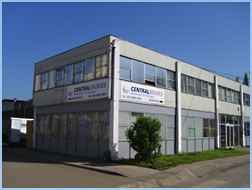 Central Moves based in Greater London are able to help individuals, families and Businesses Moving to Canada. Welcome to our new website for clients moving to Canada. Be sure to pop back as we will be upating our site on a regular basis and offering advice on living in Canada as well as features intended to assist you with your relocation.